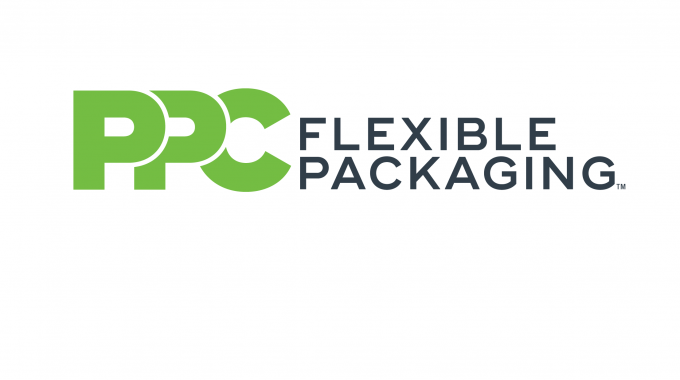 PPC Flexible Packaging, a provider of custom flexible packaging for specialty food, healthcare and horticultural markets, has acquired HFM Packaging of Pewaukee, Wisconsin. PPC, headquartered in Buffalo Grove, Illinois, specializes in flexographic printing and converting of flexible films, bags and pouches. It is a recognized name in cleanroom packaging for healthcare and medical applications, organic snack brands, produce, pet food, bakery and horticulture. The firm operates five manufacturing facilities in Buffalo Grove, Illinois, Mission, Kansas, Rome, Georgia, Payson, Utah, and in Colombia. Its facilities are SQF and ISO-9001 certified. HFM Packaging has more than 40 years of experience producing packaging options for cosmetics, personal care, pharma, food and industrial applications. It specializes in peel and reseal labels for personal care as well as a converter of pouches. 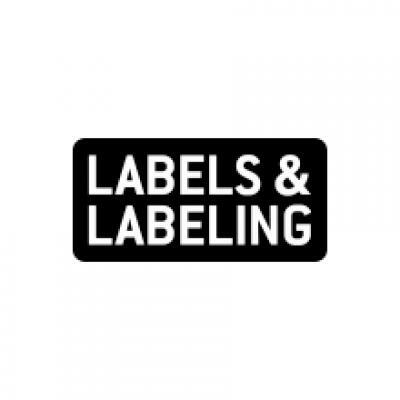 Other specialities include high-speed die-cut labeling capabilities, state-of-the-art resealable pouching technology and engineering assistance using turnkey packaging systems.